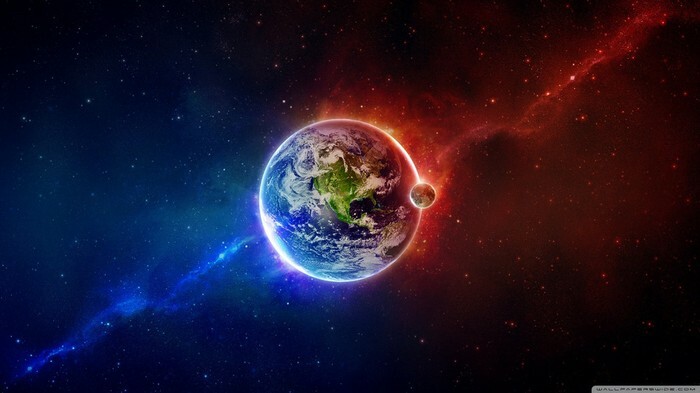 Earth is the third planet from the sun in the Milky Way Galaxy. It was created 4.54 billion years ago by accretion of solar nebula. 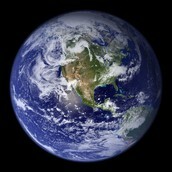 Earth is a spherical planet. It rotates on an axis around the sun. This amazing planet has 1 moon, 7 continents (land masses), and is 73% water. The earth revolves around the sun. 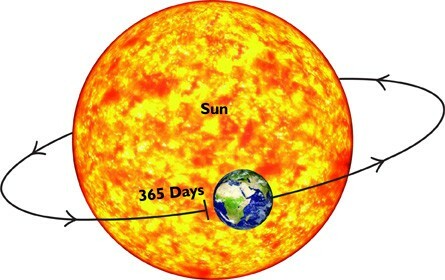 One full rotation takes 365 earth days. 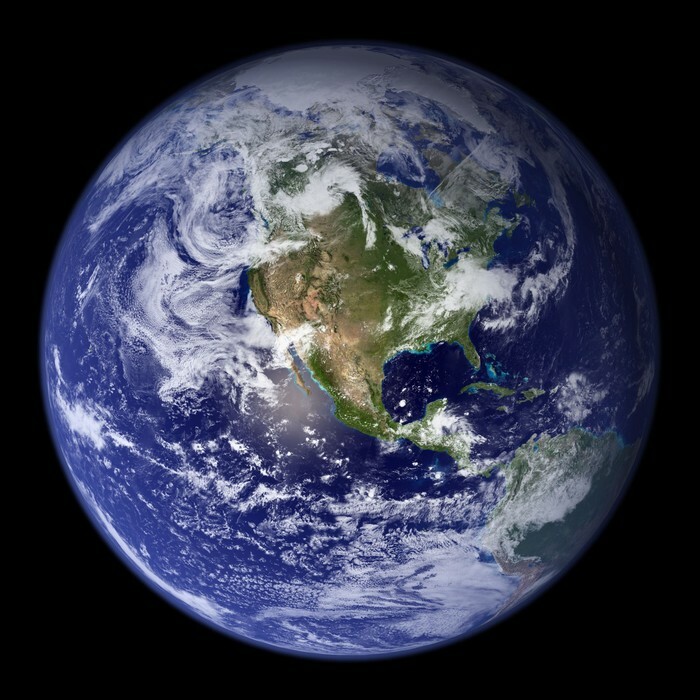 The Earth rotates on it's axis. The axis is tilted. This makes some of the earth with more sun then the other. Why to come and what to bring. The Earth gets heat from radiation from the sun. This keeps the earth mostly warm enough for life. If you come to earth, bring a warm clothes and cool clothes depending on where you are going and what season it is here. Bring a bathing suit! The earth is full of places to swim and play!